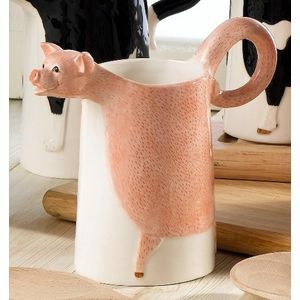 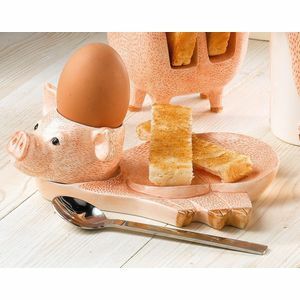 Young Herriot, a quirky farmyard collection of breakfast crockery. 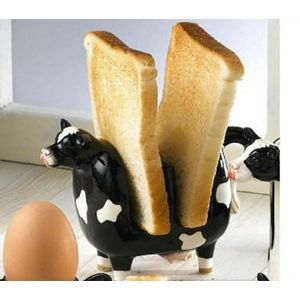 Making the first meal of the day fun and exciting. 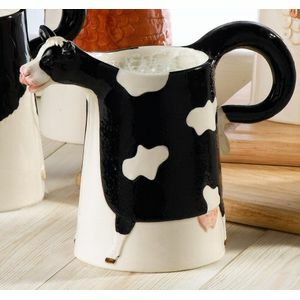 The range includes some of your favourite farmyard animals, Pigs, Cows, Hens & not forgetting the beloved Border Collie Farm Dog. 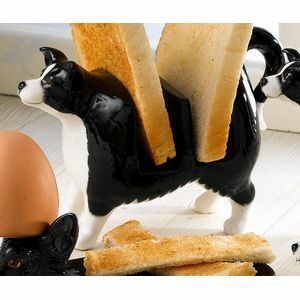 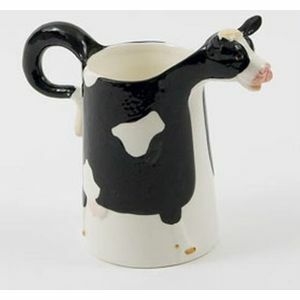 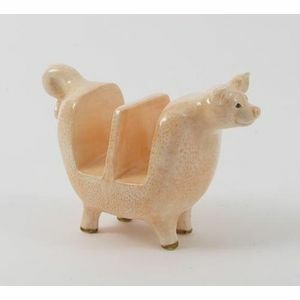 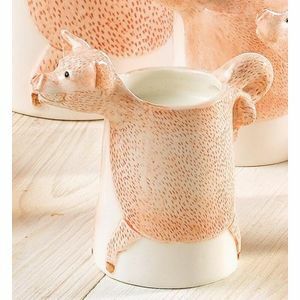 The range includes items ssuch as Jugs, Egg cup sets, Toast Racks, Jugs in various sizes and novelty salt & pepper sets.